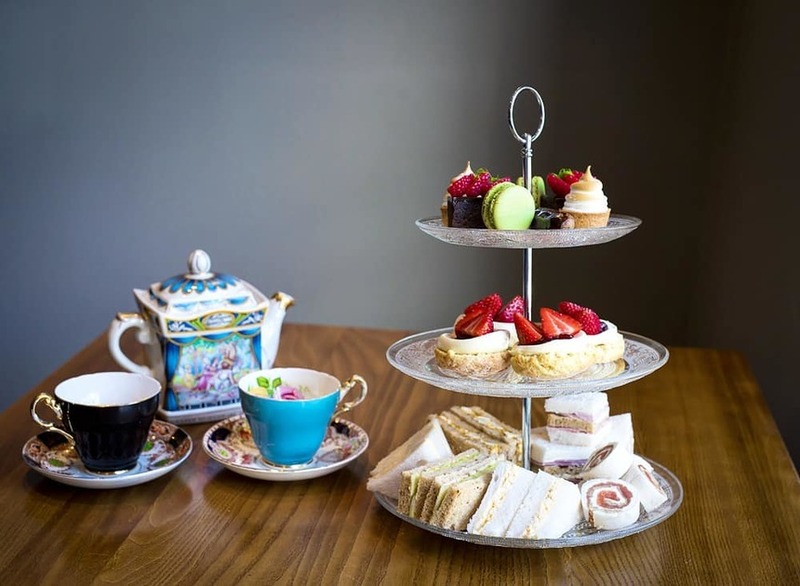 Afternoon tea is the ultimate indulgence, and it really doesn’t get much better than what’s on offer at some of Liverpool’s finest cafes and restaurants. But beware: afternoon tea Liverpool style is very different from what you might expect. Want to enjoy a luxury afternoon tea with a bird’s-eye view of the city? 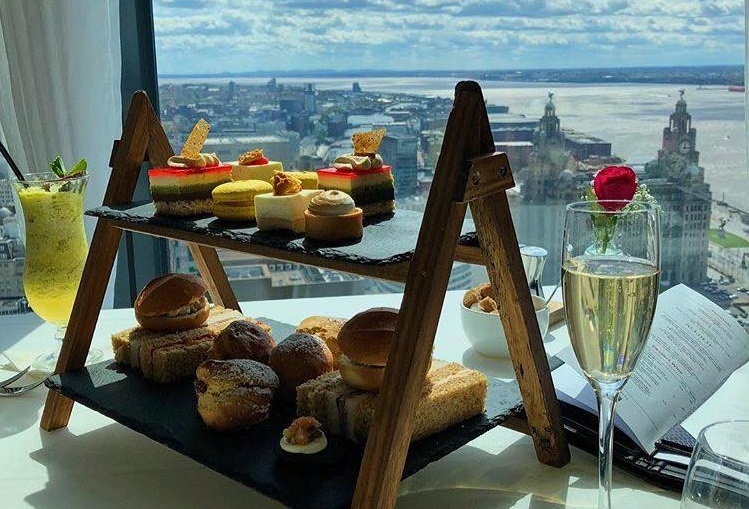 Situated all the way up in one of Liverpool’s highest towers, Panoramic34 offers incredible views across Liverpool accompanied by delicious afternoon tea and a glass of bubbly. Their luxury afternoon tea is our favourite, which takes a sophisticated twist on the classic featuring a glass of champagne, Crab & Brown Butter “Baklava” and Banana Cheesecake with Honeycomb, wow! A shabby chic secret space housed within a stunning building, Oh Me Oh My is nothing short of spectacular and their afternoon isn’t to be missed either. Ideal for special occasions, you can enjoy a whole range of delicious savoury sandwiches, sweet cakes and moreish Parisian-style pastries in the graded-II listed building. Owned by the same people behind Leaf Tea Shop on Bold Street, they have an exciting number of fragrant, fruity tea’s that perfectly pair with their afternoon delights alongside delicious champagne. 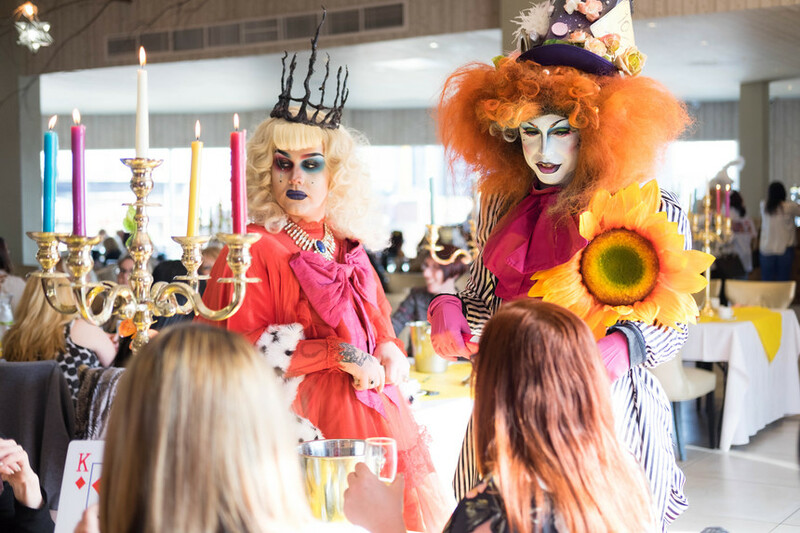 Get punky with one of the most creative afternoon tea’s in the city at the Baltic Social. 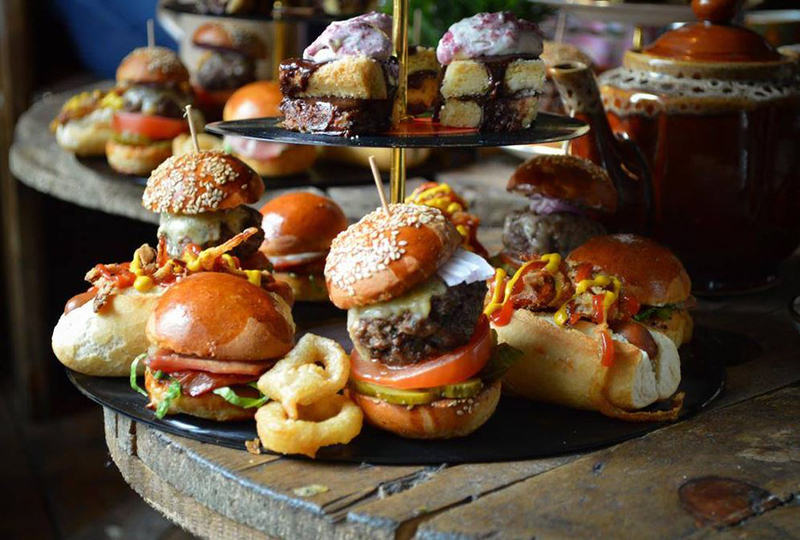 Their Punk Tea and Veggie Punk Teas include exciting delights such as pigs in blankets, mac & cheese balls, cheeseburgers and deep fried ham hock as well as red velvet cake, bubblegum cake and Oreo sponge cake to finish you off. Veggie’s aren’t forgotten either: tuck into deep fried halloumi with pineapple, Quorn hot dogs with pizza sauce and sweet potato, chilli, coriander and bean burgers accompanied by a range of delicious sweet treats. Served daily, 30 James Street’s elegant afternoon tea boasts one of the best views in the city. Tuck into delicate finger sandwiches, delightful sweet treats and, of course, a glass of fizz, in the rooftop restaurant at this luxurious hotel. Looking over the Albert Docks and Liverpool’s iconic waterfront, the Carpathia Bar and Restaurant is the perfect spot for the taking of tea. But if you’re looking for something more lively, why not check out the afternoon tea themed packages offered by 30 James Street? From the monthly Swing Afternoon Tea, to the special Cilla and the 60s dates, you can enjoy the classic 30 James Street offers with the added excitement of live entertainment in the historic White Star Grand Hall. The London Carriage Works is a multi-award winning restaurant, famed for its afternoon tea. Situated on Hope Street and sandwiched between the Anglican and Metropolitan Cathedrals, the London Carriage Works proudly sources all of its produce locally. 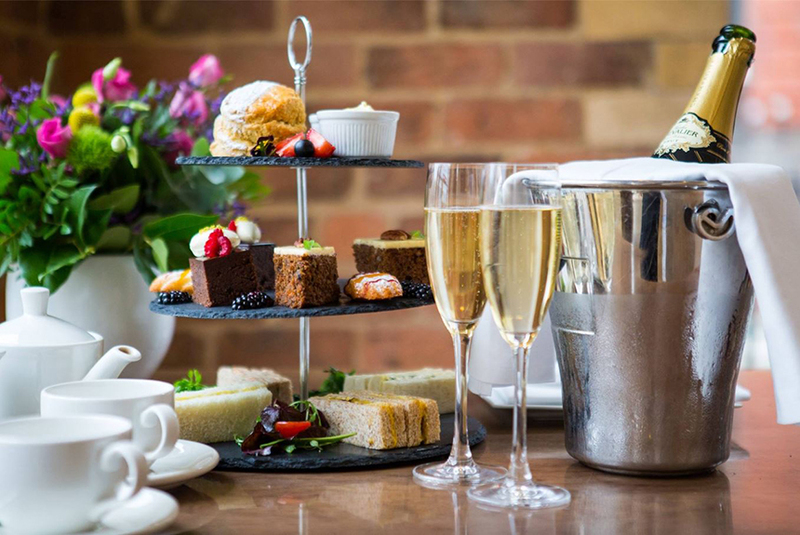 Their classic afternoon tea is an indulgent affair, with speciality tea’s, delicious sandwiches, freshly baked cakes and warm scones accompanied by clotted cream, fresh berries and preserves. If you’re feeling particularly indulgent then why not add a glass of prosecco or champagne to ensure your afternoon at the London Carriage Works is extra special. Hey Jude! Hustle down to the Hard Days Night Hotel for a Fab Four afternoon tea celebrating Liverpool’s greatest musical export. Enjoy a moreish classic sandwich selection, freshly baked scones accompanied by clotted cream, a selection of cakes and some Sgt. Pepper inspired Long Island Ice Tea flavours. For an afternoon tea with a Cuban kick, head to Alma de Cuba’s Samba experience. 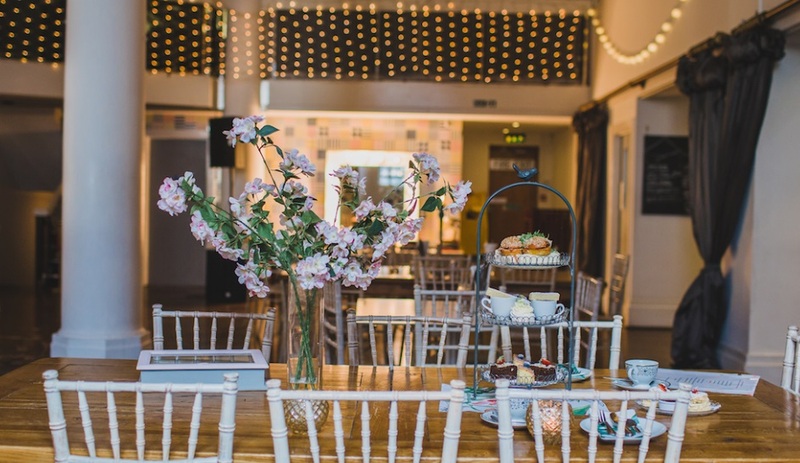 With live entertainment from carnival dancers, delicious afternoon tea with delicate finger sandwiches, tasty scones and moreish cakes and a good helping of samba sass, you’ll be dancing around this old church building in no time. Undoubtedly one of Liverpool’s most exciting afternoon tea experiences, enjoy an unforgettable experience for your hen do, birthday party or just an afternoon with the girls. 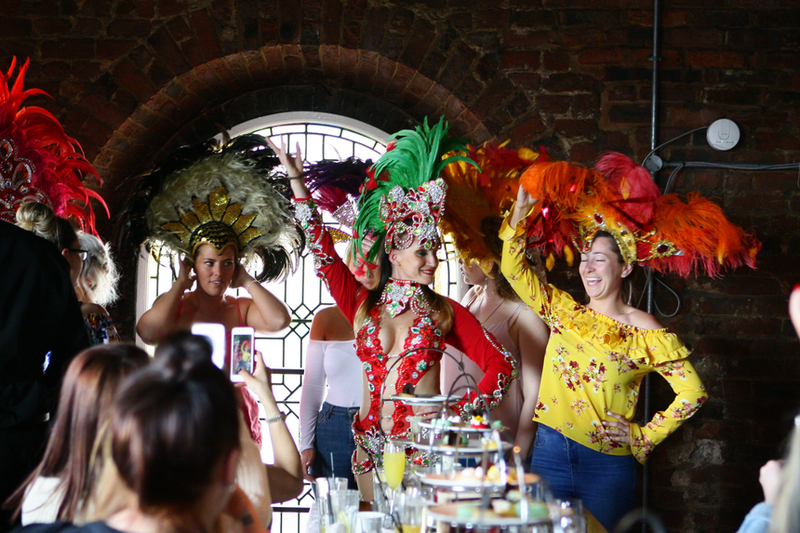 Located within the historic St Peter’s Church on Seel Street, Alma offers the only samba-inspired afternoon tea in the city. Afternoon tea at Cuthbert’s is a traditional, family affair. 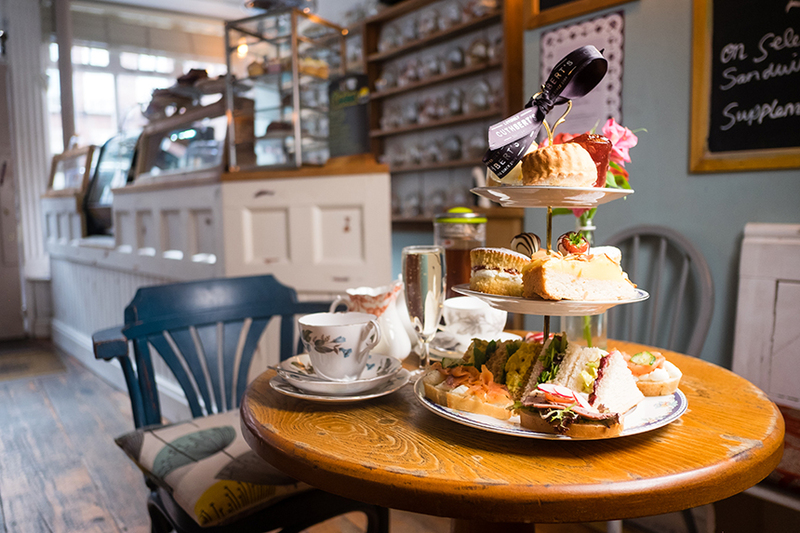 The Bakehouse is known for its delicious cakes and delicate selection of afternoon tea’s to suit all diners. From vegetarian to vegan and even New York style, you’ll be drooling before you’re even through the door of this teashop on Mount Pleasant . Pick their New Yorker for mini burgers, baked cheesecake and chocolate covered strawberries or the classic for savoury sandwiches, freshly baked scones and a selection of traditional sweet treats including Sacher torte, victoria sponge and seasonal bundt. 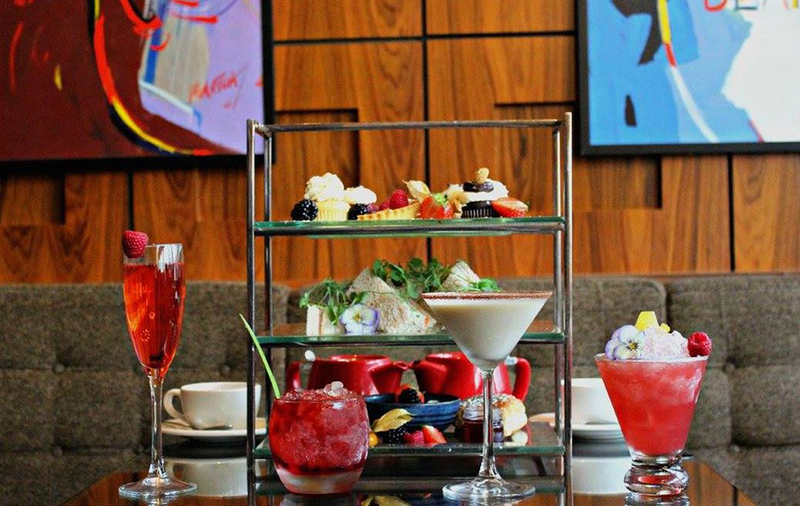 Treat an LFC fan to the ultimate Shankly Experience, with an afternoon tea at The Shankly Hotel. 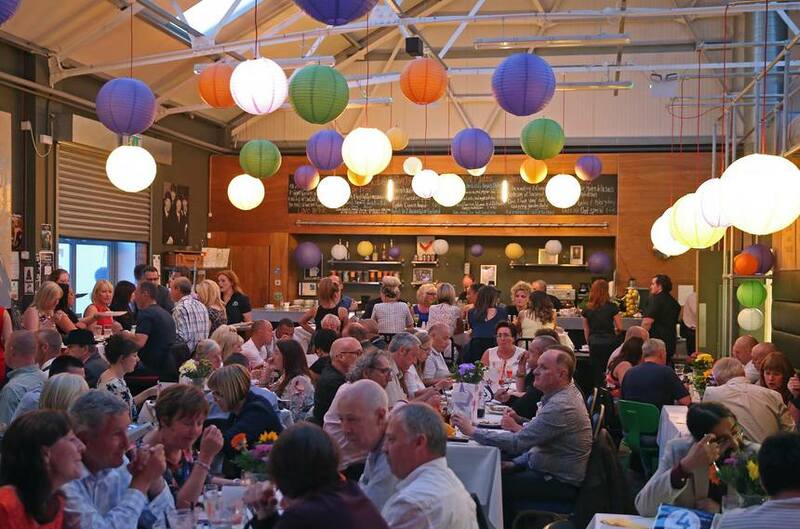 Inspired by the life and legacy of Liverpool’s most famous manager, The Bastion Bar and Restaurant offers a delicious mid-afternoon treat surrounded by exclusive memorabilia and incredible stories from Bill Shankly and his family. Served everyday of the week, from 1:30pm onwards, indulge in a luxurious afternoon tea topped off with a slice of Reds’ history. And if you’re looking for something extra special, check out The Shankly’s themed afternoon teas. From live musical entertainment at Swing events to the eccentric Mad Hatter’s Tea Party (complete with bonkers appearances from Mad Hatter characters and plenty of Down the Rabbit hole fun) the rooftop afternoon teas include all your classic afternoon tea essentials plus panoramic views over the city from the Eden rooftop. A favored celebrity hangout, The Vincent serves afternoon teas seven days a week from 3 until 6pm. 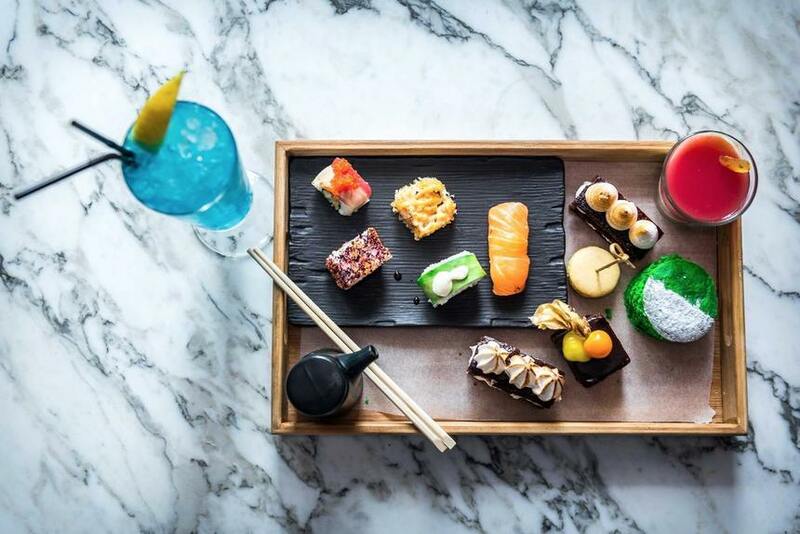 Make sure you try their Asian Selection Afternoon Tea which includes am array of sushi plus Asian sweet and savoury treats with a cocktail of your choice. It’s not just for eating – grab a quick snap of these aesthetically pleasing afternoon tea trays before you tuck in. Enjoy one of the most delightfully traditional afternoon tea Liverpool offers at 60 Hope Street. Served daily in vintage china tea-sets, this elegant Georgian Quarter restaurant offers crustless sandwiches, freshly-baked scones and sweet treats in luxe surroundings. 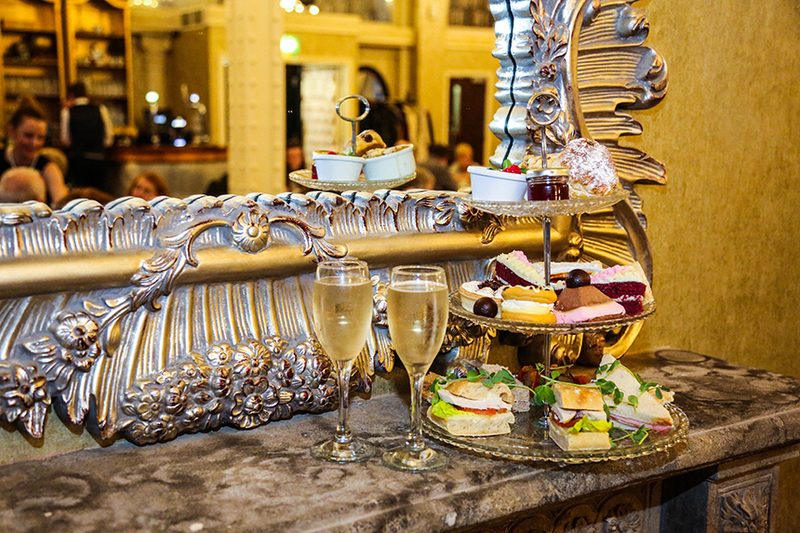 Liverpool’s leading teetotal bar also serves a delicious afternoon tea everyday from 12 noon. 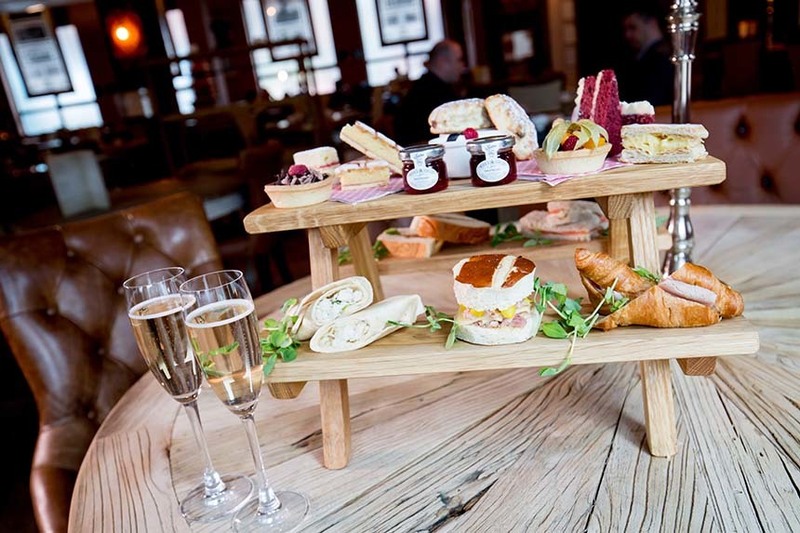 The Brink offers a selection of finger sandwiches, warm seasonal scones and miniature cakes and pastries with the option to make your experience a Celebration with added alcohol-free Shampagne cocktail. 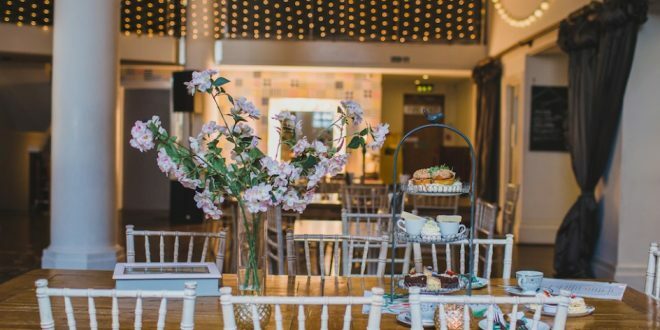 Located in the edgy Ropewalks area of Liverpool, this Parr Street establishment is perfect for afternoon tea lovers looking to avoid the alcohol. 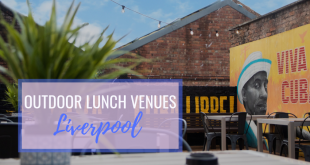 Located on the top floor of Liverpool’s world-renowned Merseyside Maritime Museum, the Maritime Dining Room offers unexpectedly refined dining with bird’s eye views of the iconic Albert Dock. Enjoy a selection of savoury modern favourites, delicious cakes and delicate patisserie, accompanied by freshly baked scones and a pot of loose-leaf tea in the converted dockside warehouse – the perfect way to end a day of sightseeing in Liverpool’s most culturally rich postcode. Looking for a more low-key coffee spot? Read our guide to the best coffee shops and cafes in Liverpool, from the much-loved Bold Street Coffee to the innovative Roots. Want to take your pooch along too? Liverpool is one of the most dog-friendly cities in the UK and there’s plenty of restaurants and bars around who welcome four-legged friends. If the autumnal weather has brought you looking for indoor activities in Liverpool, why not check out other things you could be doing this season with our guide to the best things to do in the city this autumn.